Visit the links below to help you find the screen or separating product that best fits your application. Check out our new chemical resistance guide to easily view the resistance various rubbers have with thousands of different chemicals. This helpful chart shows common wire mesh sizes and specifications. It shows market grade, screen opening size, and more. 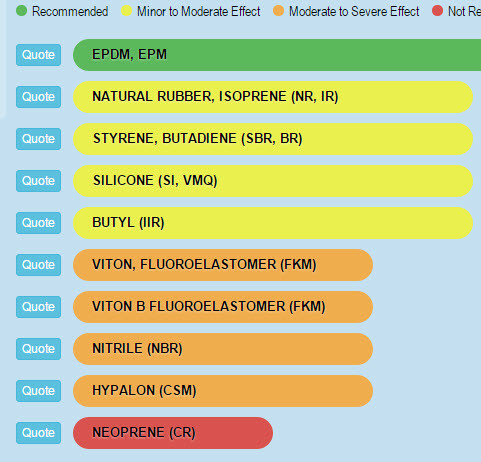 Our interactive chemical resistance chart shows you the ideal rubber to use for thousands of different chemical applications. 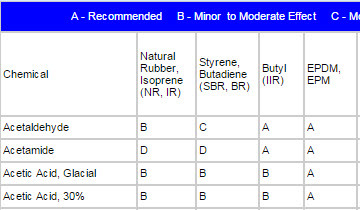 Our rubber tubing material chart helps you decide the best type of rubber to use when working with various chemicals. We supply custom bellows made to your specifications in multiple material options such as polyurethane, PVC, and neoprene coated nylon. 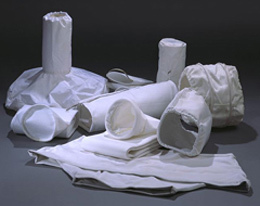 We can provide any size filter bag you need. We also offer multiple filter bag surface finishes such as glazed and singed finish. Our connector sleeves have customizable options such as velcro or zipper closures. 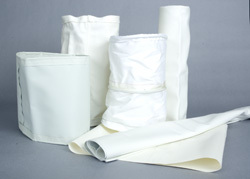 We offer multiple fabric options for sleeves such as victor nylon and polyester sateen. Learn more about the properties of various rubbers. Natural rubber gum has excellent tensile properties and is also tear resistant.